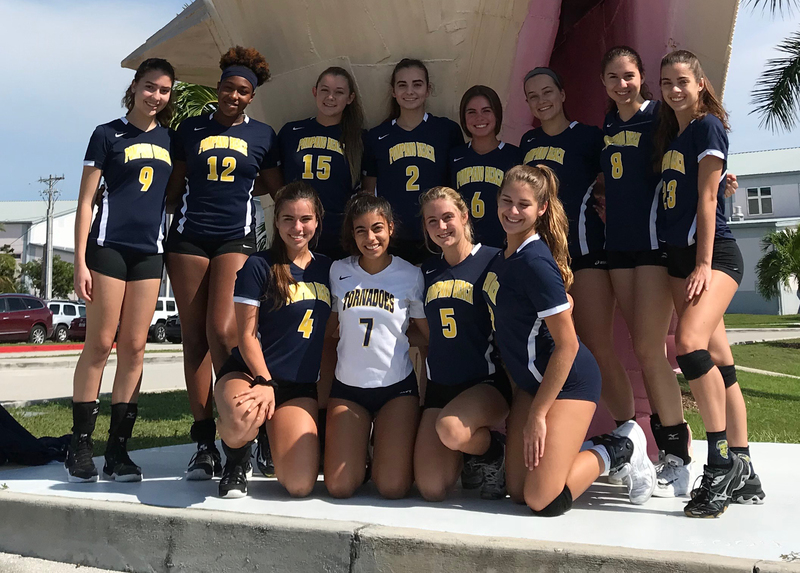 The varsity girls volleyball team placed third overall out of the 12 schools at the Key West tournament over the weekend. “I feel like as a team we really had a learning experience, traveling and playing against different schools that are not normally in our district.” senior outside hitter and middle back defender Madison Bobes said. The team won three games, but lost its semi-final to Park Vista with a score of 25-21. “Even though we placed third, we played as hard as we could and competed with some of the top schools, even private schools, which have an advantage, and as the underdogs, we pushed through,” Bobes said. The next home game is at 6 p.m. on Tuesday against American Heritage.